Welcome to the OSAT Back to School Blog Hop! Thanks for checking me out, and please continue on with the hop by clicking Next at the bottom of this post! 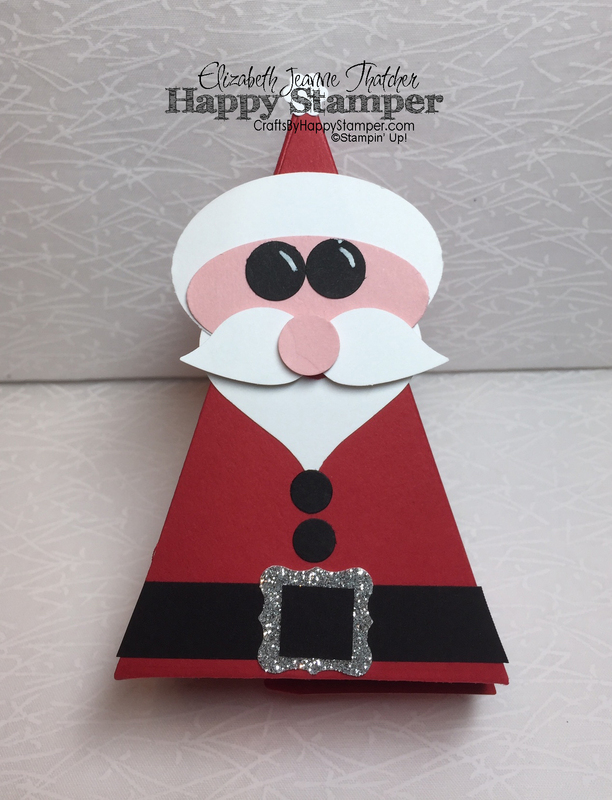 I made a simple and fun watercolored christmas card with some paper piercing around the edges for an added finishing touch. PLUS, a set of cute Christmas critters! 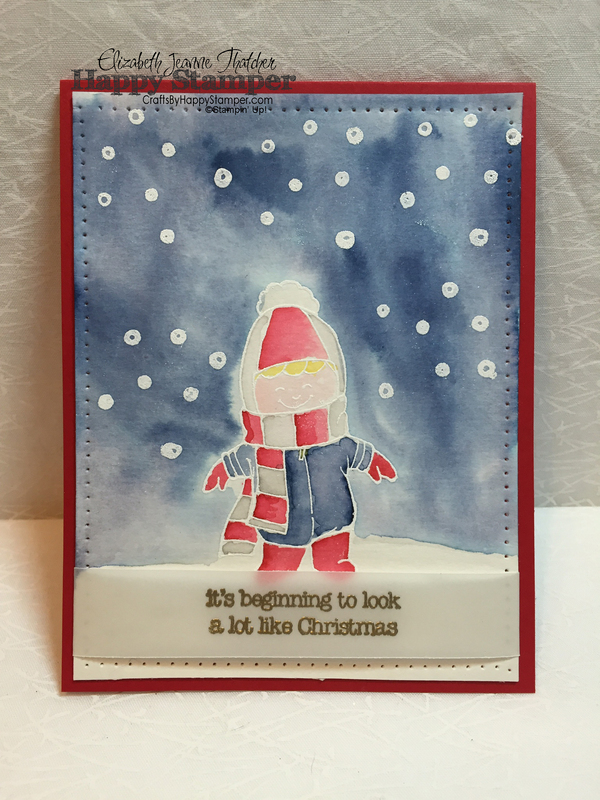 I used one of my favorite Christmas sets from this years Holiday catalog, Christmas Cuties, for this easy and fun watercolor card. 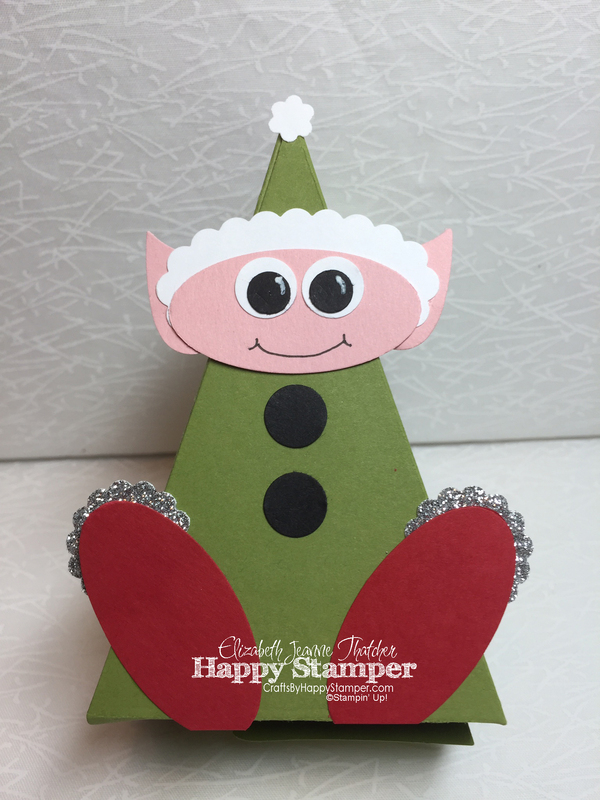 To make the watercoloring even easier, i used white embossing for the little dude and snowflakes. 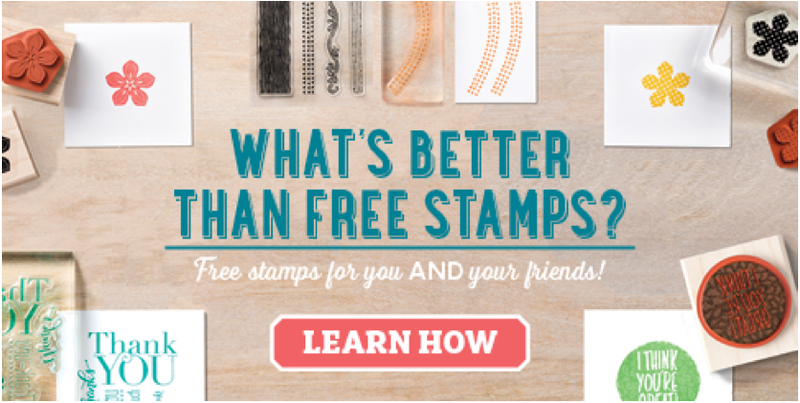 The raised embossing holds each watercolor in it’s specific place instead of mixing with the area colors. Do you like the pierced edges? I just used the paper piercing essentials pack and my paper piercer to add that bit of detail. 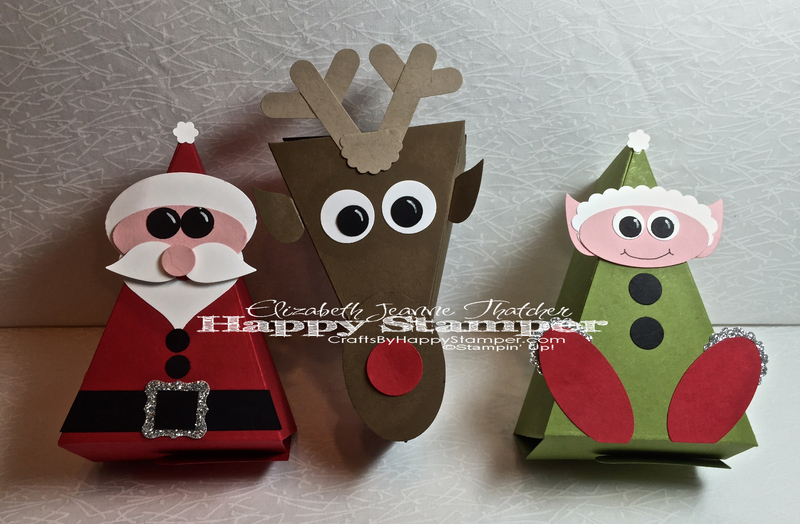 My next project utilized the Cutie Pie Thinlits to make a set of Christmas Critters. Aren’t They just adorable?!? I LOVE them. Santa’s mustache came from the bird builder punch while the white tuff on Santa’s hat came from the new tree builder punch. Rudolph’s antlers are from the Word Window Punch and his ears are the wings from the bird builder punch. And last but not least, the most adorable elf ever! Keep Scrolling for the supply list and Special Offers! 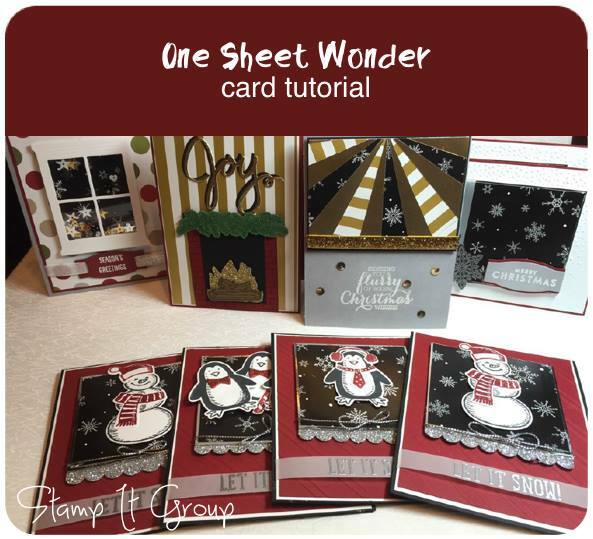 Click next to see Diane’s Awesome Creation! Your card is adorable, I love that watercolor makes it look like it has a glowing effect, and it’s got movement, kind of in a northern lights kind of way! Cute critters and great idea using the bird punch for a mustache! Super cute card. That little guy is adorable and that background is Awesome!! 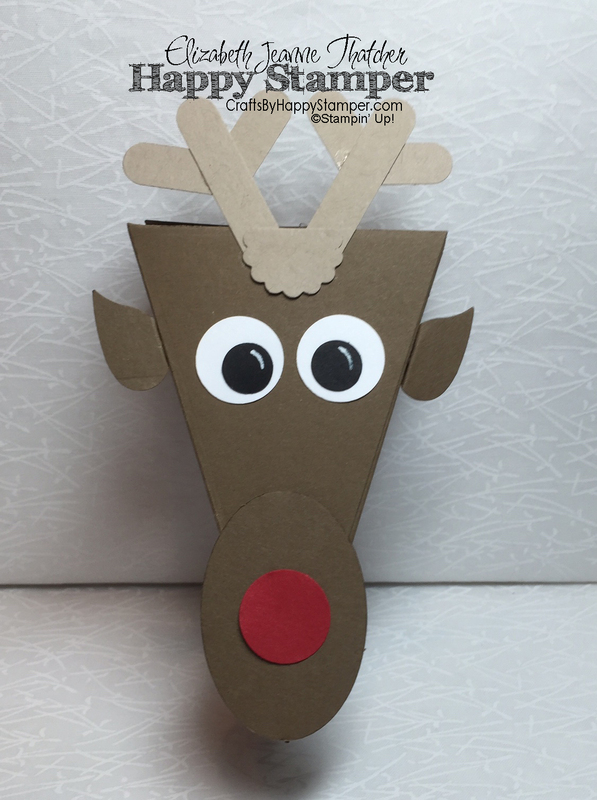 Love your Christmas Pie Box Critters too… they are just so stinkin’ cute! Oh my gosh! How adorable are these, Elizabeth! I love the watercoloring–and the sequins are perfect!! The boxes are adorable, too! Thanks for sharing! 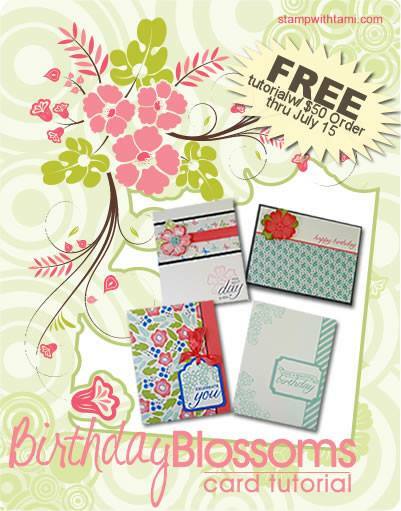 Great watercoloring job on the card and those boxes are just adorbs! Great job! Oh my goodness so many awesome projects!! I’m a little bit obsessed with watercoloring right now so I love your Christmas Cuties card. I haven’t seen amazing projects like yours using those Cutie Pie Thinlits. I think my favorite is the Santa… or the Elf. Don’t make me choose! Super, duper cute! The stitching and kid are adorable! Too cute, too cute, too cute! I love all of them! How could I pick a favorite? These are adorable, the characters and the card!